This performance fabric is the newest innovation in baseball and softball uniforms. State-of-the-art moisture management and soil release finishes, along with a unique knit construction combine to create the next generation of heavyweight double knits. 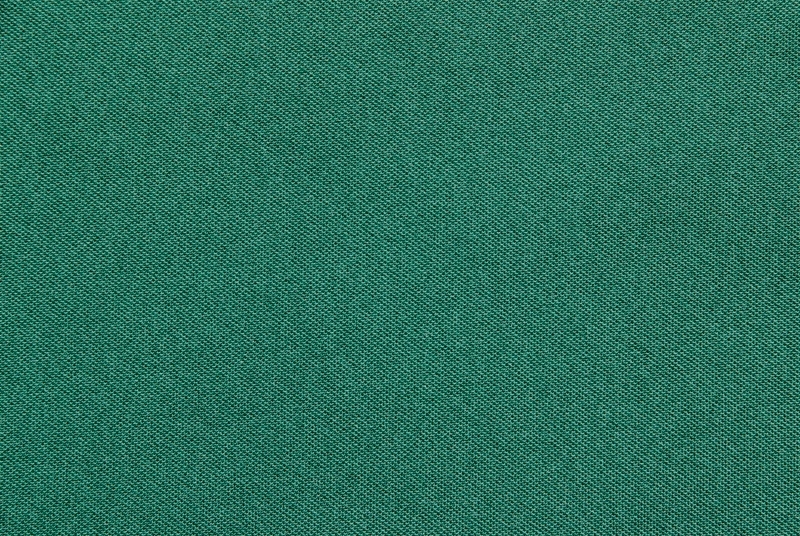 By plaiting polyester with a poly microfiber, we create a material with two distinct surfaces. One side of the fabric has a luxurious, soft feel with unmatched moisture management characteristics making it ideal for skin contact. The other side of the fabric has a rugged, abrasion resistant, heavyweight double knit construction that will withstand the rough contact common in competitive sports. The #791MF has also become popular in warm-ups, track jackets and other applications where comfort and weight are desired.